Co-founder of Apple, Steve Wozniak, made news when he opted to deactivate his Facebook account. When it came to his social media presence he split it between Twitter and Facebook but has become dissatisfied with the latter platform. The company’s recent woes come from a partnership of sorts with Britain’s Cambridge Analytica. This analytics firm had a hand in Trump’s presidential campaign. As we know, Facebook was one of several social media fronts where election interference took place. At the time, fake news thrived on the platform and the company was slow to tackling it until afterward. Data available from users was taken by the analytics firm which told Facebook the information was deleted. 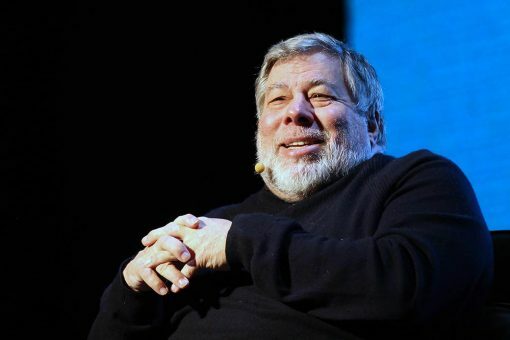 Following the revelation of the scandal, Wozniak said that he had considered closing his account for some time. But the Facebook-Cambridge situation was the nail in the coffin.